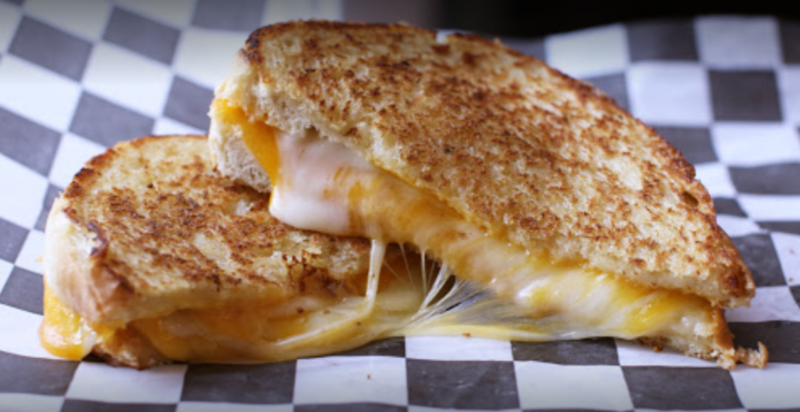 Known for their variety of nostalgic, melty grilled cheese sandwiches, made fresh-to-order, Ruthie’s Rolling Café, is thriving in America’s booming food truck industry. Since starting out seven years ago as one of the first food trucks in Dallas, Texas, they’ve grown from one truck to three and recently took Ruthie’s to the East Coast, with the opening of their first franchise truck in Newark, New Jersey. Things really started to pick up for Ruthie’s Rolling Café when they dipped their toes into catering and events. 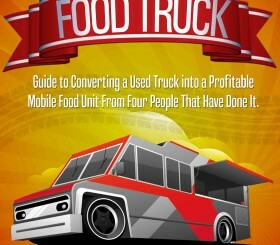 Maintaining consistent revenue solely from daily foot traffic can be hard for a food truck, which is why many have turned to catering and events to increase their bottom line. However, managing and tracking these events can be a lot of work, on top of day-to-day operations, and doing it manually (as many organizations do) is tedious, and leaves too much room for human error. Ruthie’s knew they needed a software program that would help them stay organized while they continue to grow and expand their reach. For that, they turned to Gather, a cloud-based event management software for restaurants and venues. With Gather, they are able to respond to lead inquiries more quickly, streamline their current booking process, and better analyze how their business is performing. As Ruthie’s regularly books five events per week, and ten during their busy season (March-June, Sept.-Nov.) Gather has been a game changer for their business, resulting in more bookings (60% increase) and an incredibly fast and error-proof booking, invoicing and proposal process. Their customers love it too because they are now able to easily a booking right on their website — allowing them to book on their time, without even picking up the phone. Classic Grilled Cheese Sandwich from Ruthie’s Rolling Grill. Most food trucks rely on phone and email to interact with potential event clients — a process that’s equally difficult for the consumer (who has to chase down contacts for details) and the owner (what if you miss a call? There goes your revenue). Using Gather’s platform, customers interested in booking Ruthie’s are able to inquire right on their website and immediately get details on availability and pricing — cutting out the headache on both sides. “For clients to be able to go on our website, fill information in quickly and get a response with a full proposal is something that’s a great benefit,” said Robin Means Skinner, Ruthie’s Director of Business Development. Ruthie’s has seen a 30% increase in incoming leads and an expedited proposal time of 60% since using Gather. After using Gather for only six months, Robin sent out an email to all the food truck owners she knew in her area to tell them they needed to get Gather as well. Ruthie’s Rolling Cafe Food Truck. In addition to instant booking requests, Gather allows access to all event information and communication with clients at any time through their mobile app. Email and message notifications allow them to stay on the same page and instantly access important venue-related info. In the last 2.5 years, they have maintained progress on leads more efficiently by converting them to bookings 80% faster. Using Gather allows quick responsiveness, customizable proposals and an overall simplified process, freeing up 60% of their time. So, the Ruthie’s team is able to focus on other things that are important like serving their customers. Ruthie’s Snacks of Kindness is their own version of a random act of kindness. The goal is simple: Ruthie’s wants to put a smile on people’s faces and joy in their hearts by combining delectable comfort food with a community purpose. In other words, Ruthie’s shares their delicious grilled cheeses with deserving people around the community and inspires the act of paying it forward.